Home / Explore the Adventure / Mimi's Adventures / Explore the Adventure: Planet Zoom, Strikes. 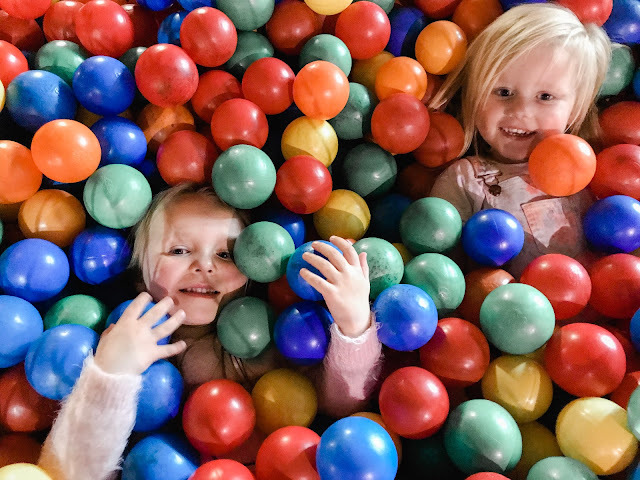 Is there anything better going to soft play so your little ones can let off some steam. Both my husband and I love to go to soft play so we can spend time having fun with our daughter, but really it’s because we like to release our inner child by jumping, swinging and sliding with our daughter. 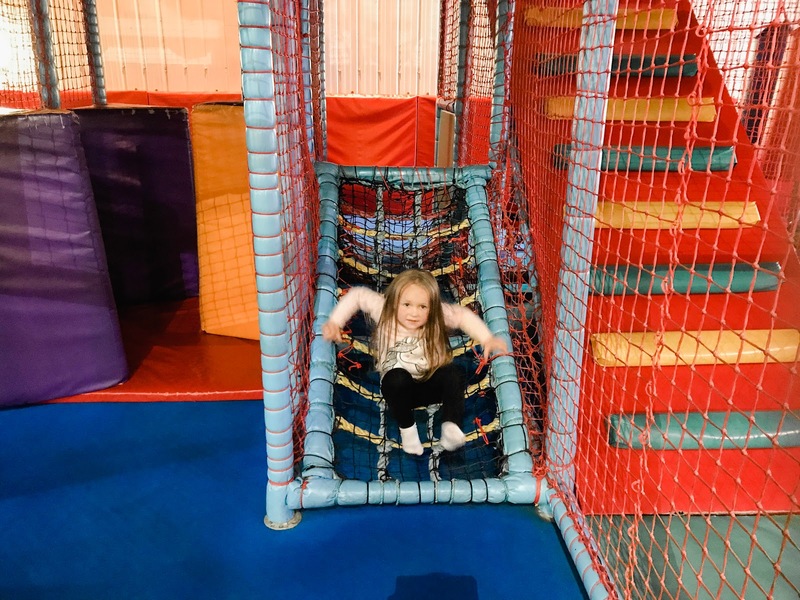 Who doesn’t love soft play? 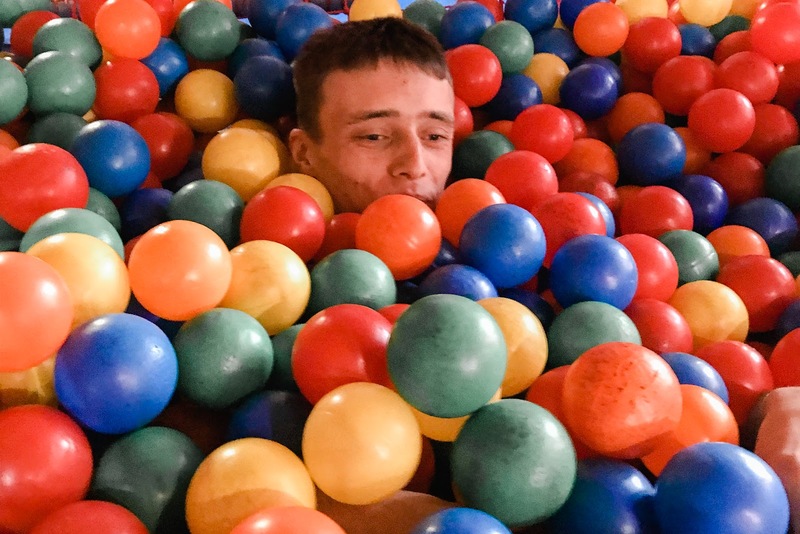 I know we are all guilty of being the big kid in the soft play area at some point in parenthood. 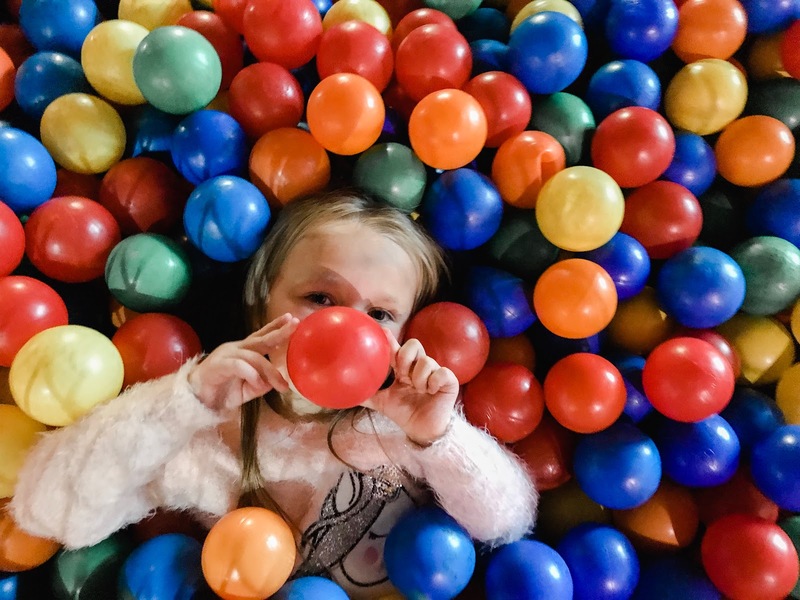 A little while ago my daughter was invited to her first little birthday party at our local bowling alley. However once we walked in we soon discovered that there was a soft play area for little ones called Planet Zoom. 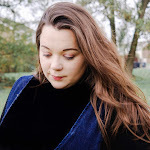 I must admit I have never really thought about taking the little lady here but we soon found out it was the perfect place to explore lots of adventures. What I really love about Planet Zoom is that there is a safety gate just as you walk into the play area. The staff made sure that each child had permission to go through into the main part of the complex which made me feel at ease. 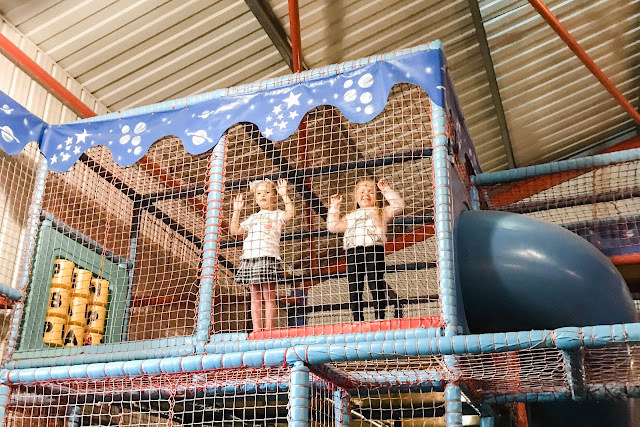 To make your visit even more convient you were able to order food at the restaurant bar directly opposite the soft play area and just to the left there were some toilets and a baby changing area too. 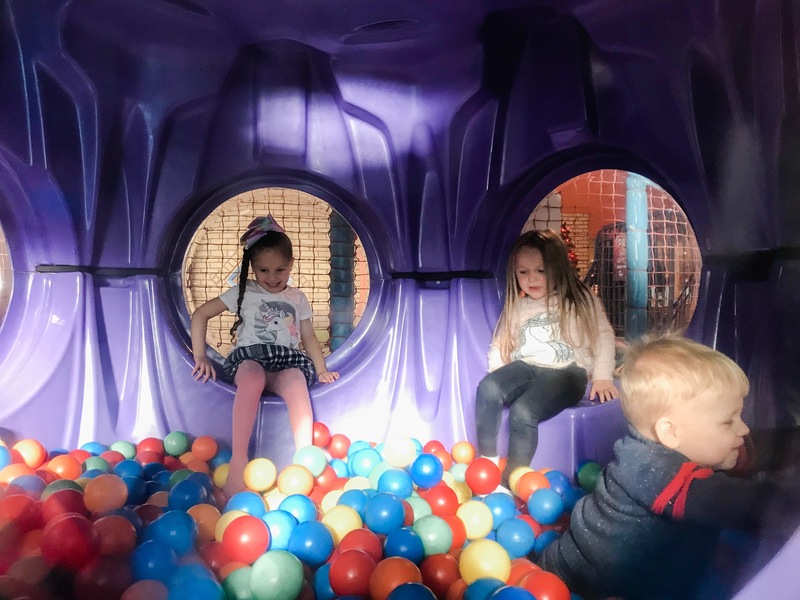 As we had a party we had to wait for other guests to arrive and so the children went in the soft play area and had a runaround. Once everyone else arrived it was time to order food. There are different food choices at Planet Zoom and some of these choice include favourites such as; Sausage and Chips, Nachos or Burgers. You simply place your order at the food bar opposite the soft play area and the staff serve to your table, which I thought was a lovely touch. 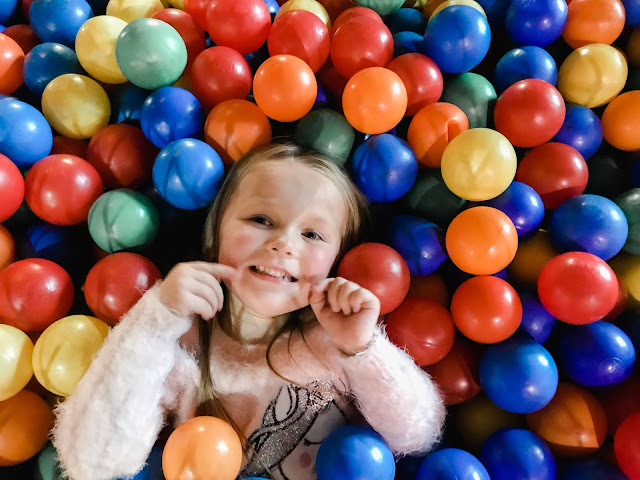 A typical party pack includes party invitations for guests, party bags, a gift for the birthday child, 60 minutes soft play, a hot meal and unlimited squash. This package is priced at £11.95 per child and I have to say it’s great value for money. My daughter had chicken Goujons, chips and peas and enjoyed drinking lots of squash. That’s not even including how much fun she had with her friends on the soft play area. All parties have a dedicated party host to ensure that the party runs smoothly. For larger parties, it is recommend additional adult supervision. 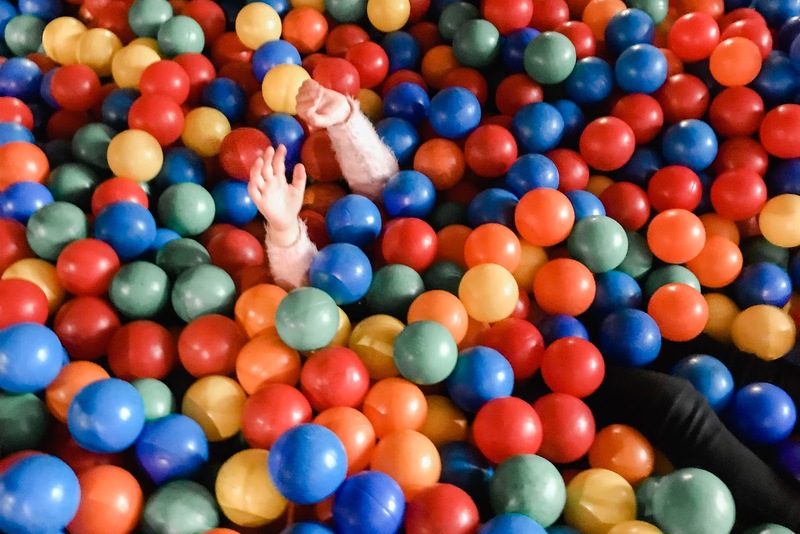 Now never one to shy away from an invite into the ball pit, it didn’t take me long to join my daughter. However it was so much fun trying to bury my brother in law. Planet Zoom is a great place to unleash some built up energy, or grab a bite to eat. If you have bigger children they could get involved with a couple of games of bowling or play on some of the arcade games that are available, at an additional charge or course. So as you can see there is something for everyone. 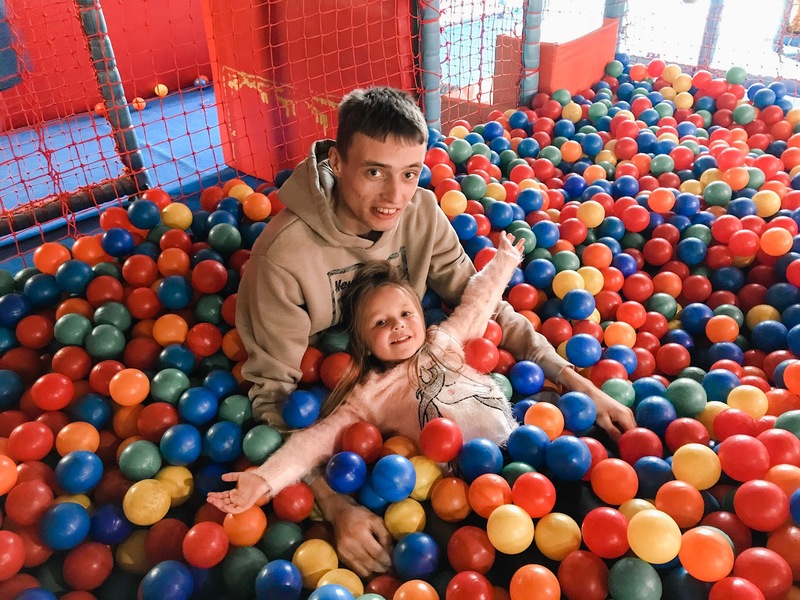 Do you like soft play? Now are you like me and love to get involved?